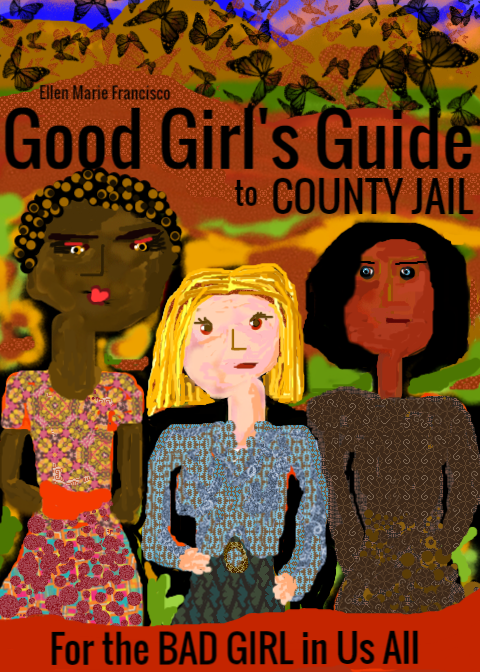 Hollywood Book Publicity | Good Girl’s Guide To County Jail by Ellen Marie Francisco is a compelling new book that lays bare California jail life for women. Ellen was a prisoner in a California county jail after a series of innocent events escalated her behind prison walls. This book is scoring high on Amazon.com. A must read for any women or man to get a disturbing, unfiltered glimpse of life in a California county jail.